The Grid Connected Solar System is the most common form of residential solar system utilized in Australia. It is often called a ‘grid tied’ or a ‘grid tie’ system which utilizes an inverter that converts the electricity that is generated by the solar panel system in direct current (DC) to alternating (AC) current. AC current is compatible power with the electric grid. The homes that use grid connected solar systems typically utilize the power that they generate for running their home appliances before using any power from the grid. Any excess power that is generated by the system’s solar panels is then fed back into the grid and the householder receives a feed in tariff which reduces their power bill. However, if the solar panels are not producing enough power and a need for more electricity arises, for example, at night, then power is pulled from the grid to provide the extra electricity needed. A grid connected solar system is placed on the roof of a customer’s home. The solar panel utilizes the sun to convert electricity (using the inverter) into power. The inverter is also used to control the flow of electricity into a home, business, office, hospital or school. 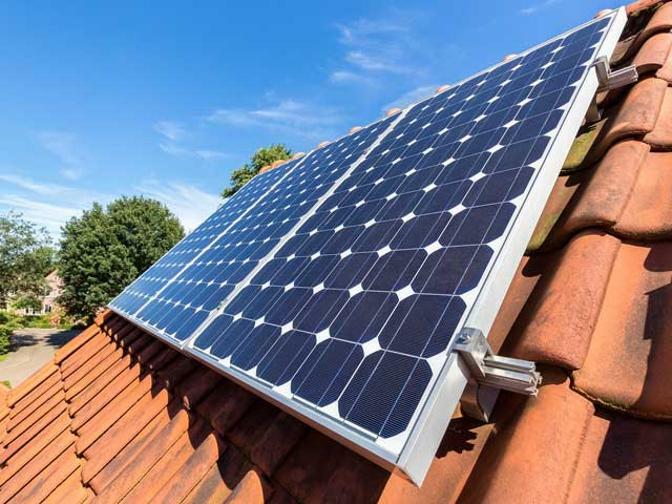 The installation of a Grid Connect Solar System allows you to generate your own electricity during the day while the sun is shining, which reduces your reliance on the electric grid. If your system produces more electricity than you need, you then receive a credit towards your power account. This is called a feed-in tariff rate (FIT). The benefits of adding a Grid Connect Solar System to your home or business are extremely positive with the most beneficial being producing green energy. Solar energy is one of the best renewable energy options that is sustainable and naturally replenishing. Installing a Grid Connect Solar System will also allow you to help in eliminating the greenhouse gas emissions in Australia. Photovoltaic (PV) solar panels capture the energy from the sun and convert the direct current (DC) into alternating current (AC). To do this, the photons are captured from the sun and create an electrical current in the solar panels. Solar panels are typically mounted on a residential house or commercial building because the location provides better exposure to the sun. The solar panels will face the north to northwest for best results. 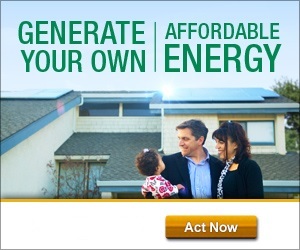 Most solar panels on the market today produce very efficiently and are built with longevity. Typically the performance warranty is 25 years. 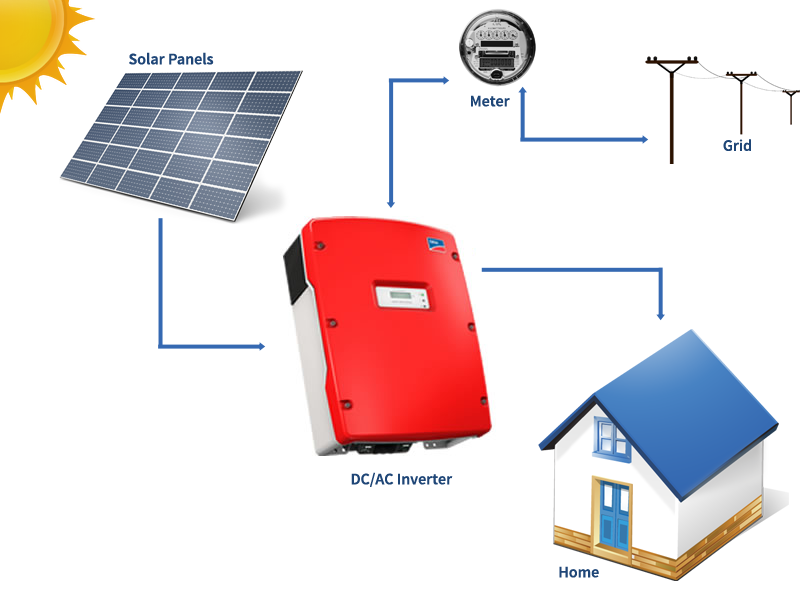 To understand how a solar panel works, you must understand that an inverter is used. The inverter converts the electric from DC to AC as discussed prior. That is the main function of an inverter. Without the inverter the electricity produced form the solar panel would go to waste. Alternating Current is the standard electricity format used in all appliances in our homes such as washing machines, TVs, and even large industrial equipment. Right now most houses, office buildings, commercial buildings, hospitals are connected to the electric grid. Even when you install a solar system you continue will be connected to the grid. You will need to have the ability to utilize the grid when you cannot produce electricity from your solar power system, such a stormy day, cloudy day, or at night. A grid connected solar panel system will always utilize the electricity generated from your solar panels first and then will feed from the grid when needed. For an overview of all types of solar power systems read here.